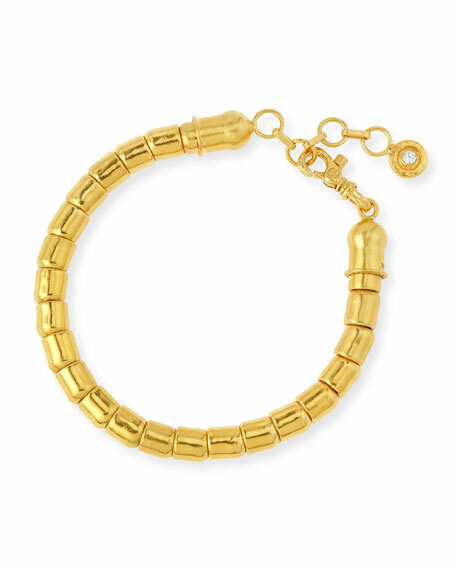 Gurhan bracelet from the Vertigo Collection. Single strand of cylindrical beads. Chain extender charm and lobster clasp detailed with white diamonds.